The Good Music Show #002 + Free Download! Lennart Schroot, Gregori Klosman & Bassjackers, Partysquad, Ummet Uzcan , Basto and more. 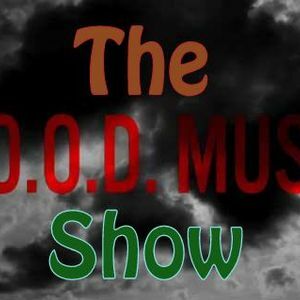 The Good Music Show Episode #002!